Silver Spring, MD – Following this month’s three back-to-back exclusive U.S. Premieres with the return of popular ITV medical drama The Good Karma Hospital (Apr. 2, weekly), riveting British documentary Interview with a Murderer (Apr. 9), and Paul Abbott’s outrageous British police procedural No Offence (Apr. 16), Acorn TV is thrilled to announce our May slate with two new Acorn TV Originals, both already huge ratings’ successes in their home countries – BBC Wales drama series KEEPING FAITH (Trailer, May 7) starring Eve Myles (Torchwood, Broadchurch, Victoria) in a desperate search for her missing husband; and outrageous Australian comedy SANDO (Trailer, May 21), akin to an Aussie Arrested Development. 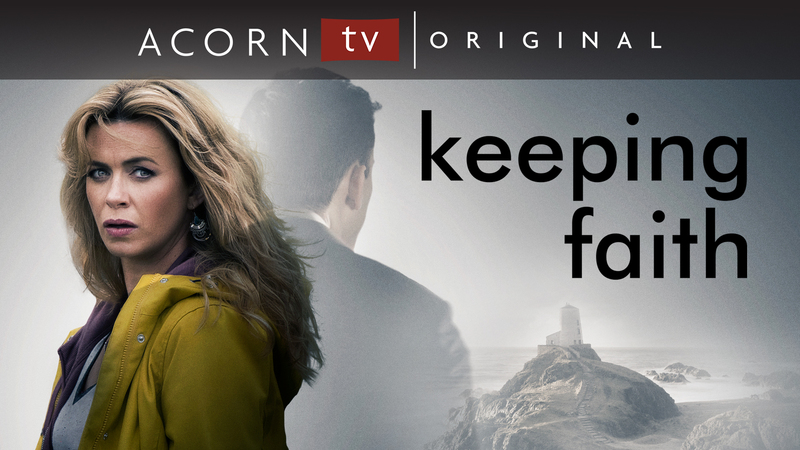 KEEPING FAITH and SANDO are Acorn TV Original Series co-produced by Acorn Media Enterprises. DELICIOUS, Series 2 (Trailer), an addictive drama with food, love and infidelity at its heart. 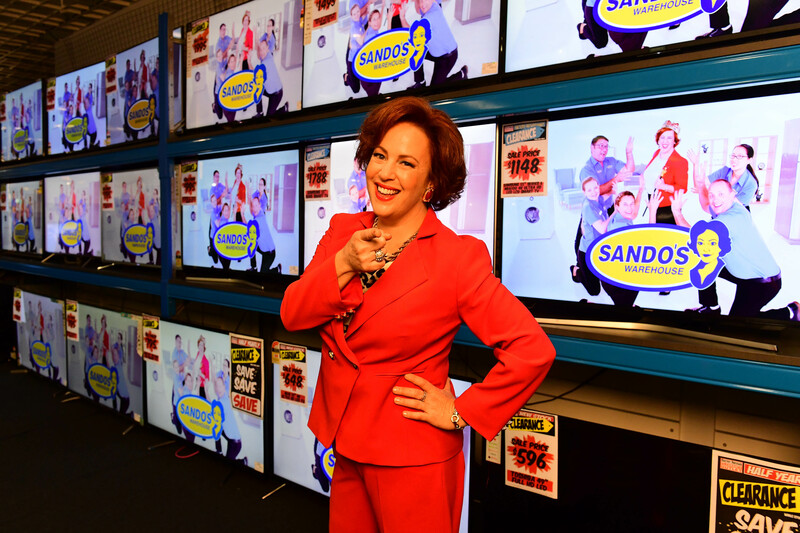 WATCH NOW: Premieres will be added as they become available. Press can register and watch at https://acorn.tv/press.